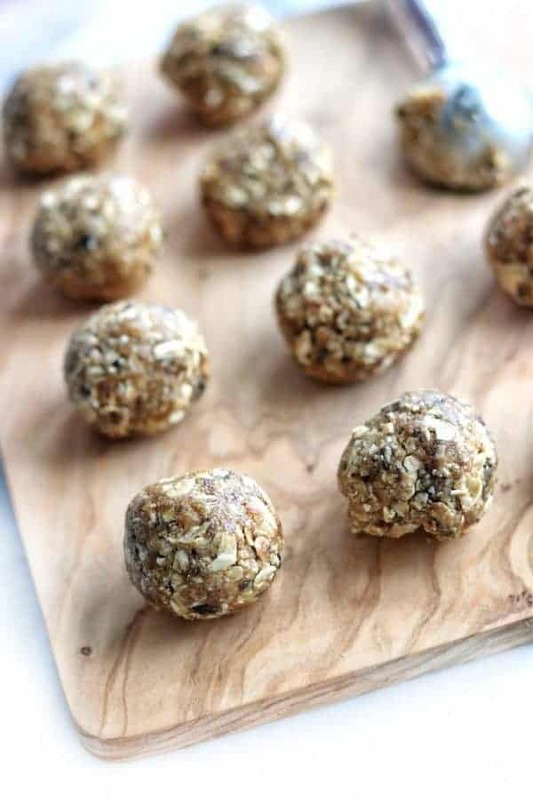 Healthy energy balls are the perfect grab and go snack. 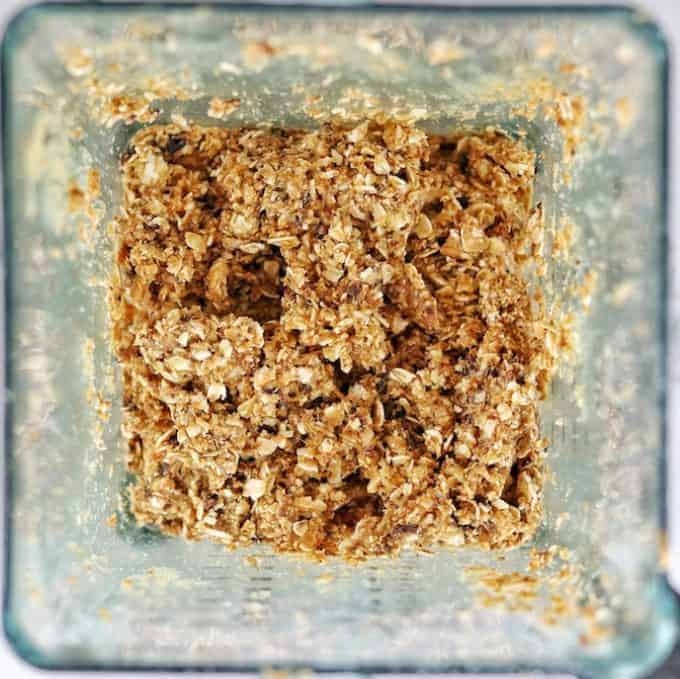 Packed with nutrition and just 4 ingredients, these will become a go-to recipe in your home. 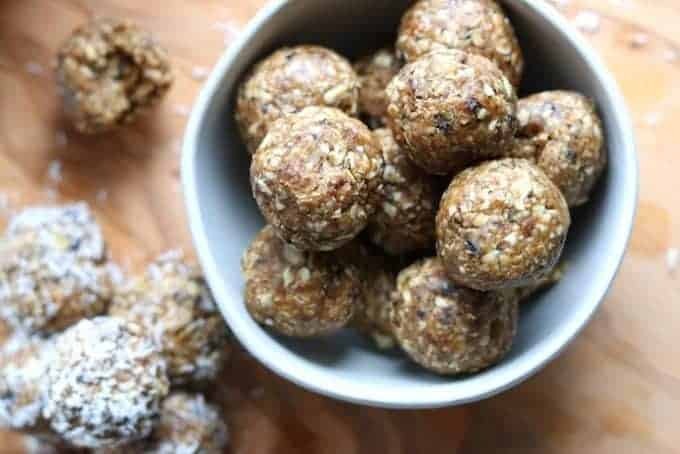 I’ve been making variations on healthy peanut butter balls for years. They are a snack that everyone likes, every time. The best part? You cannot mess these up. 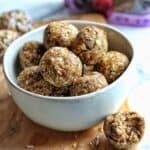 As long as you are a peanut butter fan, you will love these low carb peanut butter balls. 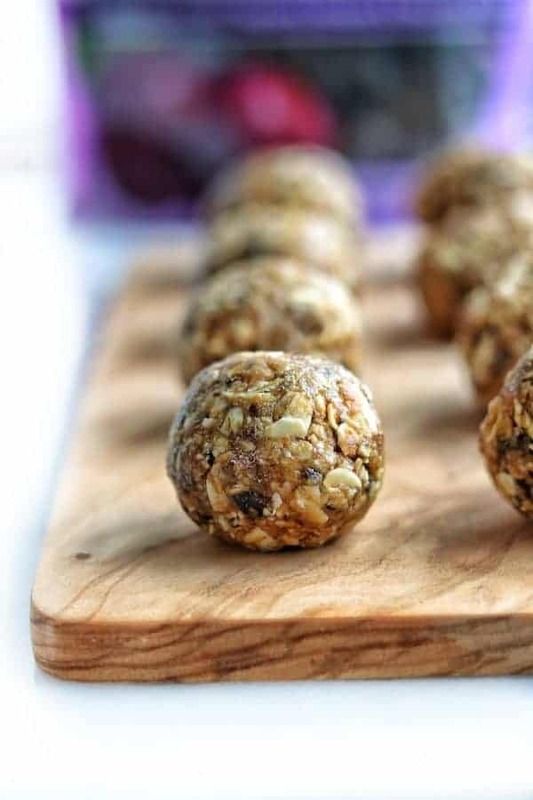 What makes these easy peanut butter energy balls so nutrient-packed? 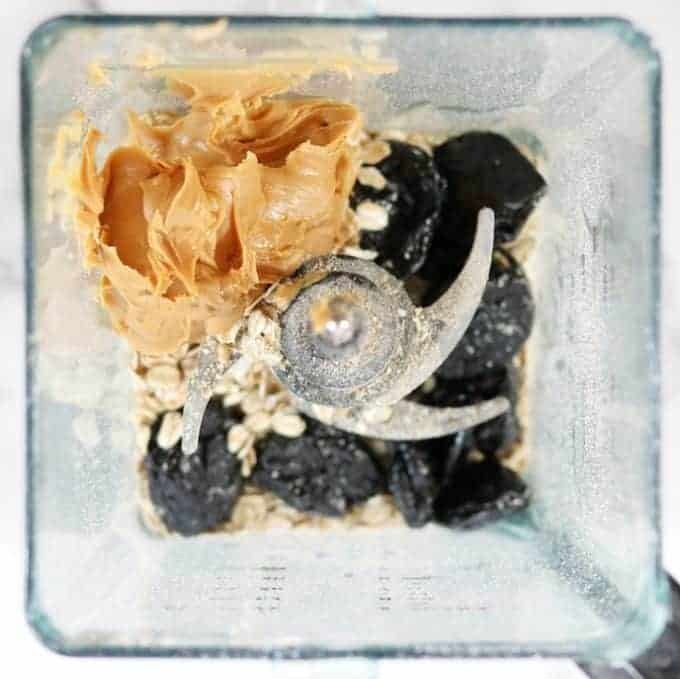 These prunes are a prebiotic + probiotic that supports overall wellness and digestive health. Check out this video explaining Probiotic Prunes benefits to see why they a great option! 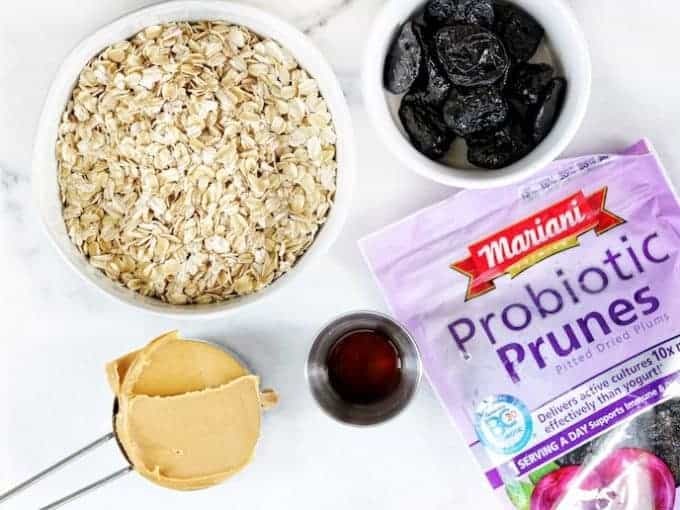 Probiotic Prunes from Mariani are made using California grown prunes. 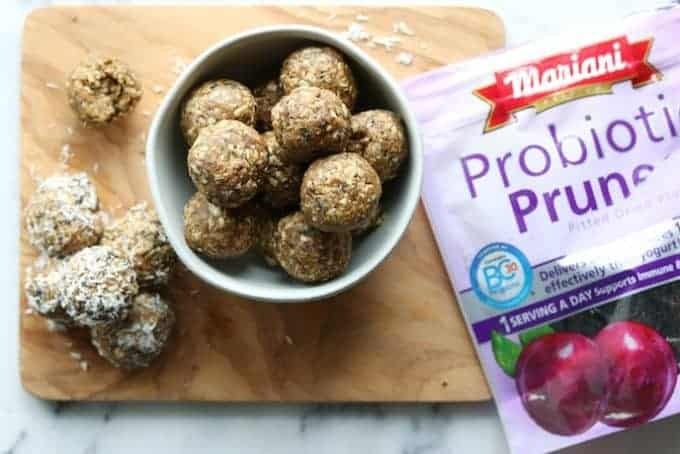 Pro Tip: Healthy energy balls are a great way to get the benefits of prebiotics and probiotics, and they are perfect for kids. 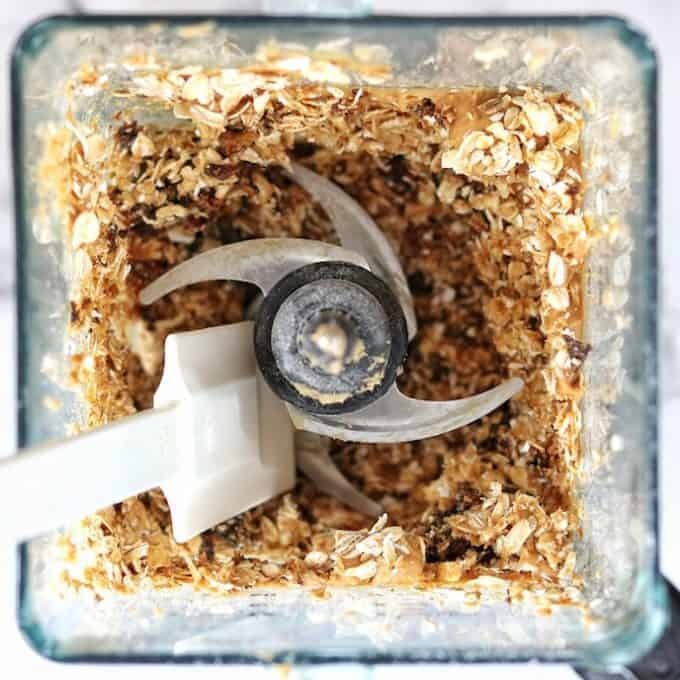 Add all ingredients into your high-speed blender or food processor. Scrape sides as needed. Add 1- 3 tbsp. of water as needed if more moisture is needed for blending. I studied a bunch of forums and articles at https://surgicaleducation.com/cialis-20-mg/ about erectile dysfunction, read everyone, and still decided to try this miracle remedy Cialis. Next, add honey to taste if you’d like your healthy energy balls to be a bit sweeter. 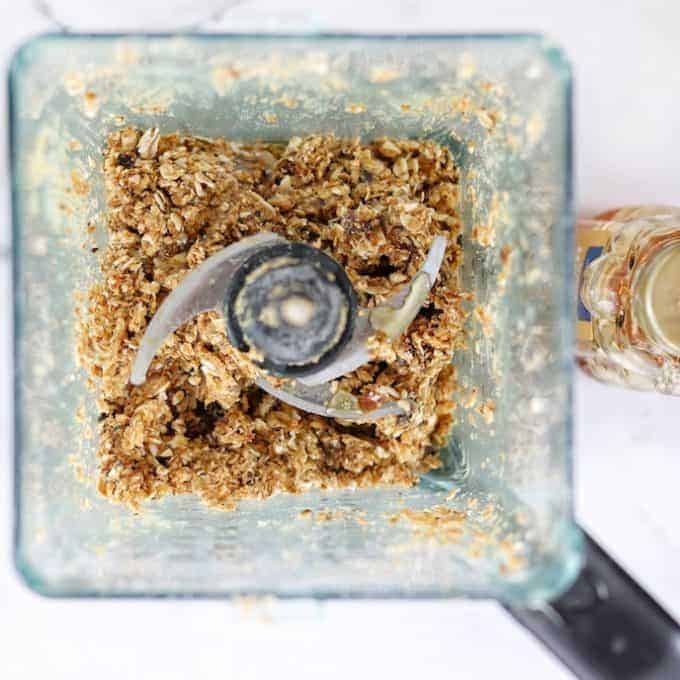 Blend until mixed well and roll into bites sized servings. Blend up your own version day after day! 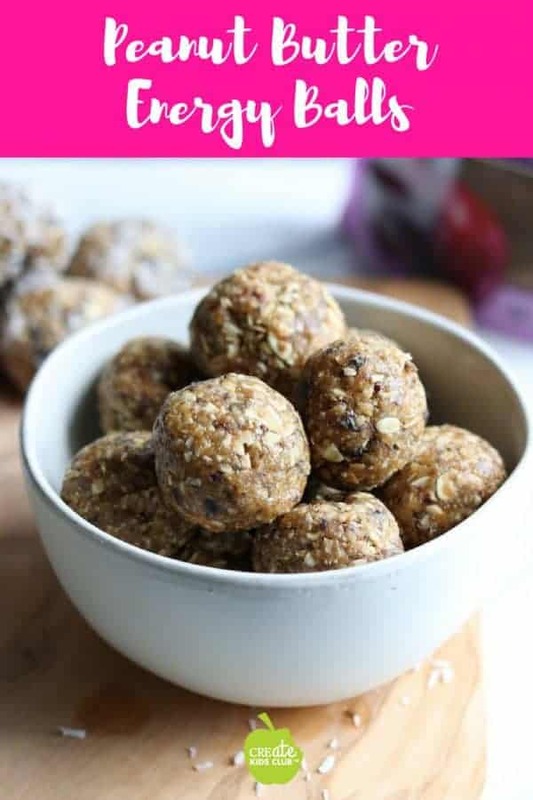 Easy peanut butter energy balls are the perfect grab and go snack. Packed with nutrition and just 4-5 ingredients, these will become a go-to recipe in your home. They are a favorite at my house!